A Massive Beauty Festival is Coming to Johannesburg! The first of its kind in SA! Do you love all things beauty? 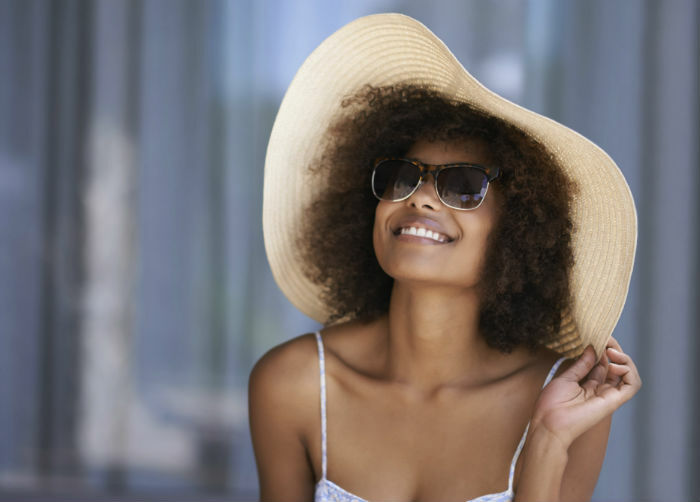 You had better save the date because a first-of-its-kind two-day beauty festival is coming to Joburg next year! Featuring everything from the latest in hair care, skin care, make-up, nails, and more, the all-new Beauty Revolution Festival is every beauty obsessed gal’s dream come true. Aiming to be an expansion for South African makeup artists, beauty start-ups, hair stylists and beauty brands, the festival is sure to cause quite a stir in the beauty community next year. 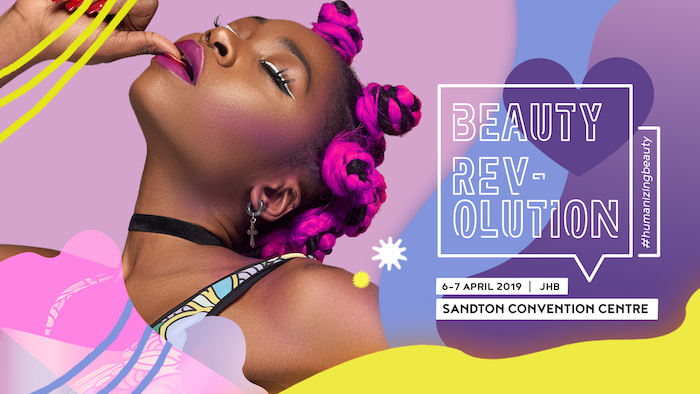 Set to take place on 6 and 7 April 2019, Beauty Revolution Festival promises to create a strong platform for all things beauty, and focusing on catering for all shades and shapes. The festival organisers have teamed up with DSTV and Foschini to bring guests a fun-filled weekend jam-packed with all things beauty including expert panels, makeup masterclasses, the latest trends, and brand new product launches. 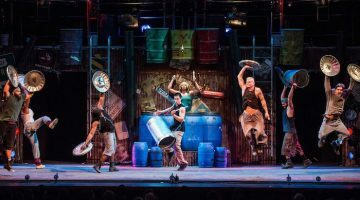 If you’re keen to be the first in the door you can sign up here to be the first to know when tickets are available to buy online. For more information on the event visit the Beauty Revolution website. Next post This Tuk Tuk Wine Tour is the Best Way to See the Stellenbosch Winelands! Previous post This New Barbie Lets You Instantly Transform Your Doll’s Hair Colour!